There’s always something exciting happening at Yishun. But, this time it’s only the good that’s happening. Northpoint City now features over 100 different food outlets, you will be spoilt by the choices available when dining here. I had the pleasure of checking out some of the restaurants here with my friends and the experience was amazing! The mall was nicely decorated and the dining ambiance was lovely with its hipster-ish light bulbs. Concretely located next to Yishun MRT Station, the mall has just opened its new South Wing. The Makan Town covers over 40,000 square feet of the South Wing’s basement, alongside with the ever so popular food court choices, Bagus also located at South Wing and Kopitiam located at North Wing. 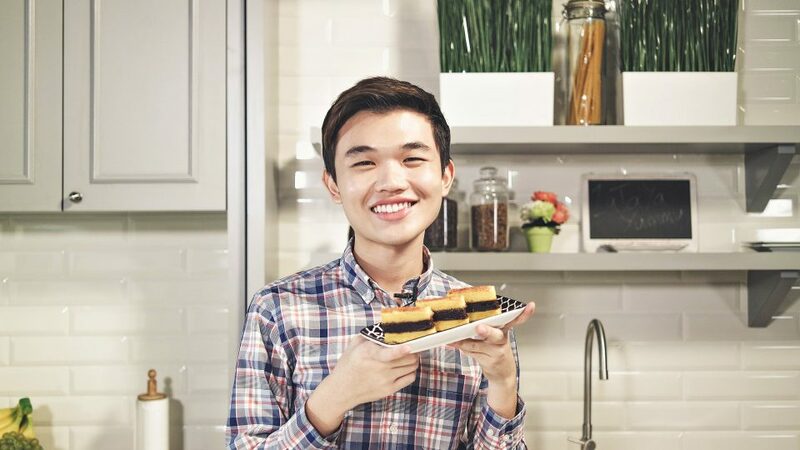 To entice and make you hungry, I will be sharing with you my experiences here at the new Northpoint City! 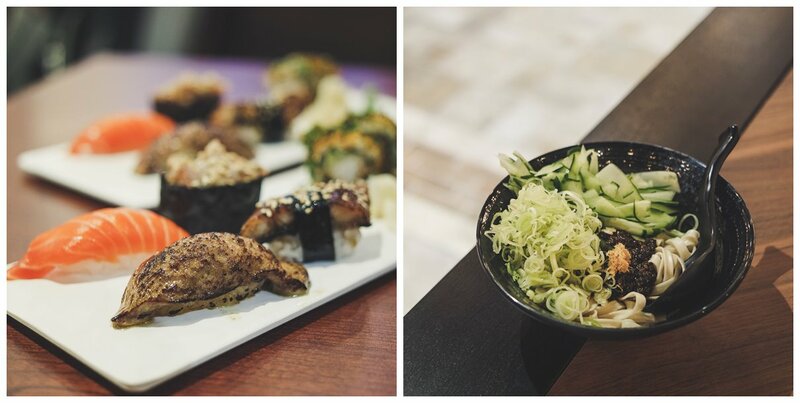 Japanese cuisine lovers should definitely check out Gyoza-Ya where it combines the concepts of Gyoza (Japanese dumplings) and Jya jya Men (Black Bean Noodles) together when dining. 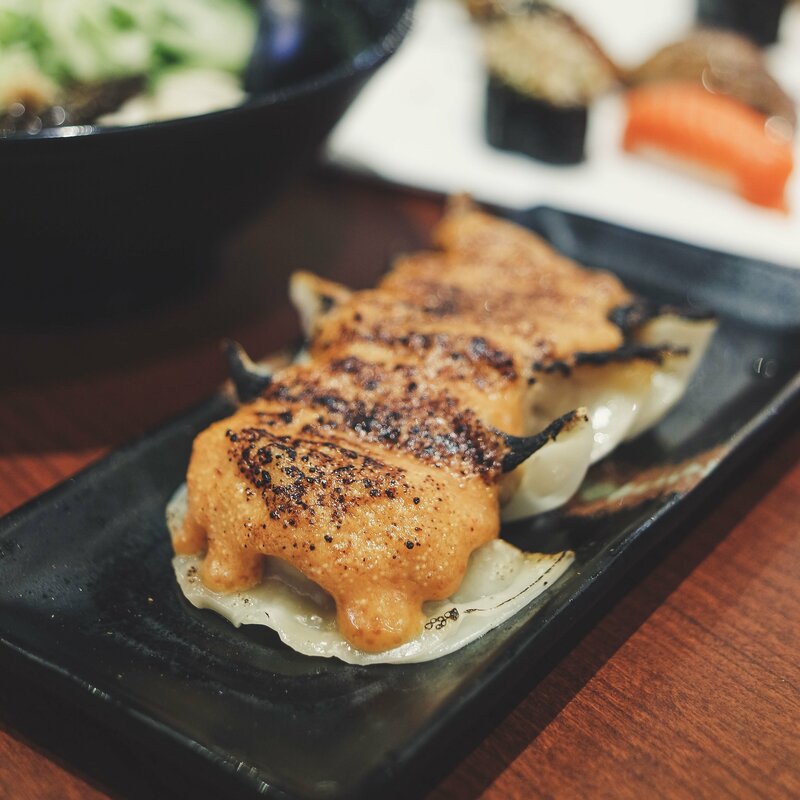 The Gyoza was handmade by their in-house master chef and taste amazingly delicious! I highly recommend you to try out their Pan-Fried Gyoza with Mentaiko Miso. It was so sinful! They also serve sushi starting at SGD$0.80 per piece, my personal favorite got to be their Salmon Sushi, Foie Gras Sushi, and Eel Sushi. This got me really excited! Pizza maru is one of the most symbolic pizza brands in Korea, with more than 620 stores across Korea. 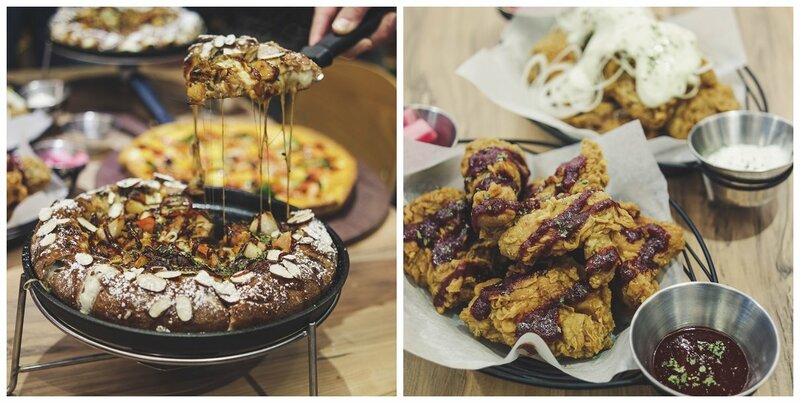 It is the first in Singapore here at Northpoint City and you surely will feel Korean-ish when dining here with pizzas and fried chickens. 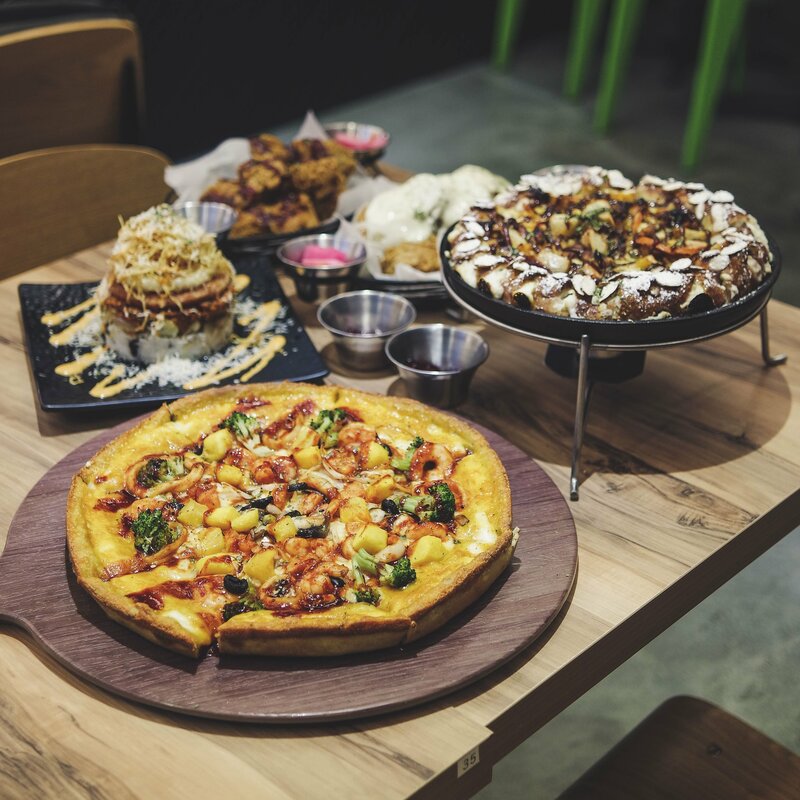 Their premium pizzas are made with patented Green Tea Wellbeing Dough that has fermented for over 48 hours with chlorella, barley, and 12 other healthy grains. 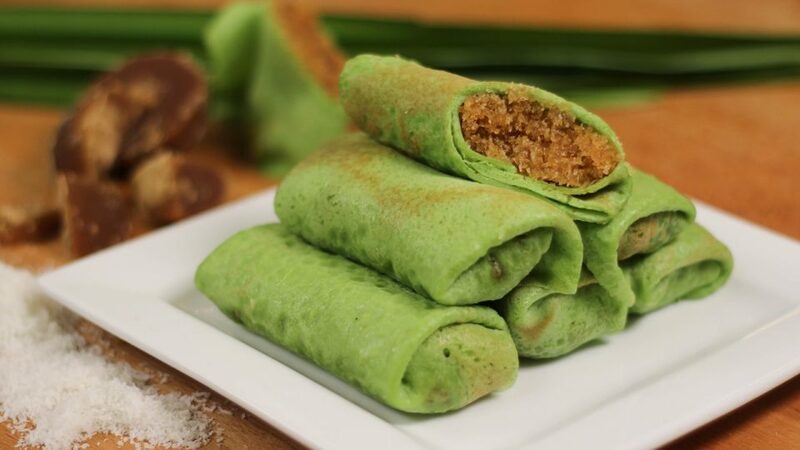 This not only serves as healthier options for us but also satisfies our cravings. My personal favorite got to be their Mango Ocean Premium Pizza where you bite into generous chunks of mangoes accompanied with shrimps, scallops on the freshly baked healthy bread base. It was such a perfect match in heaven. 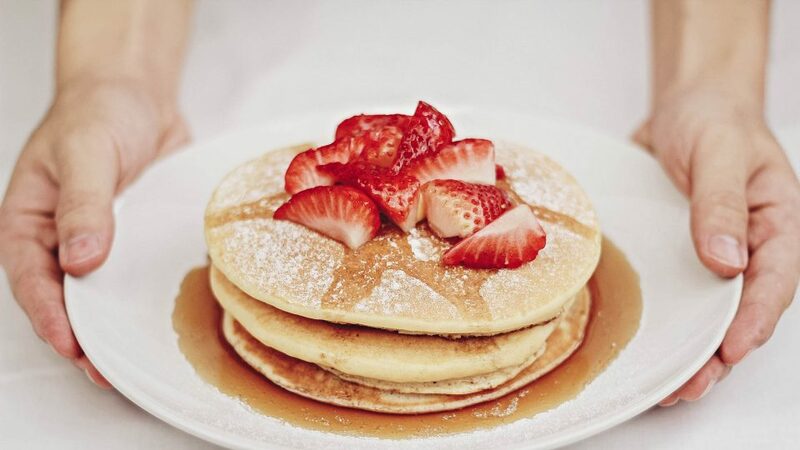 If pizza and fried chicken ain’t your thing, do not worry! 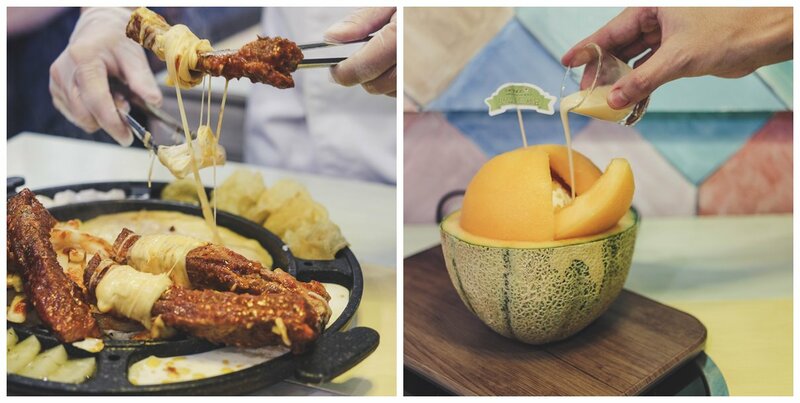 PatBingSoo offers wonderful Korean food with its first-of-its-kind unique dining concept designed to make you feel like you are in one of the streets of Korea. 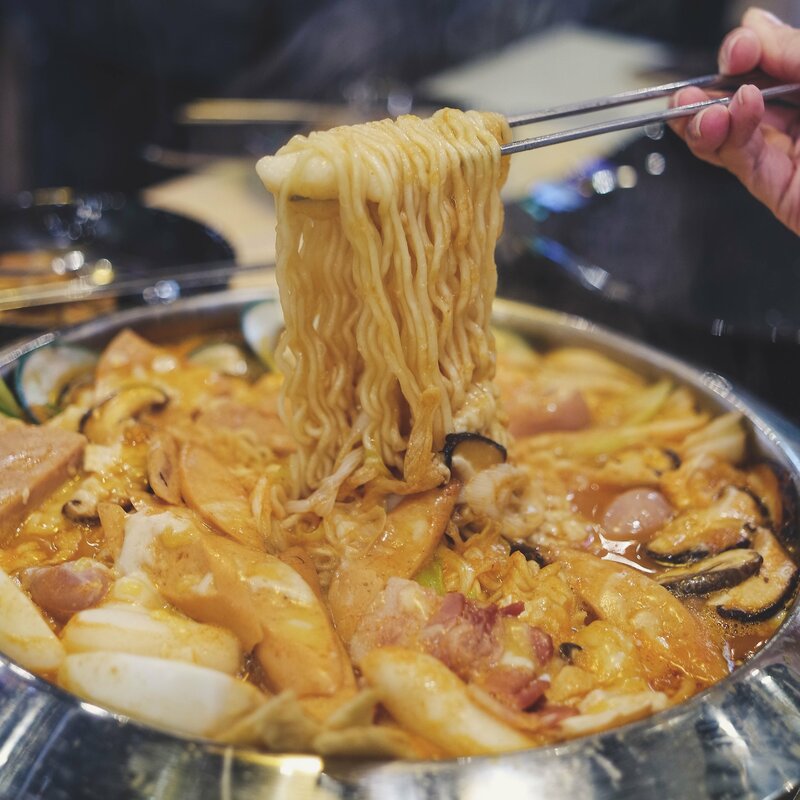 Inspired by Myeongdong Night Market, diners will find themselves embarked on a fun and unique journey here at Northpoint City. My personal favorite has to be their Army Stew! It was so good, the broth was flavorful and I really like the fact that they used different types of rice cakes and some of them even had sweet potato filling inside. I can see that the owner of PatBingSoo carefully curated the menu and appreciate their effort to bring Korean food closer to us. 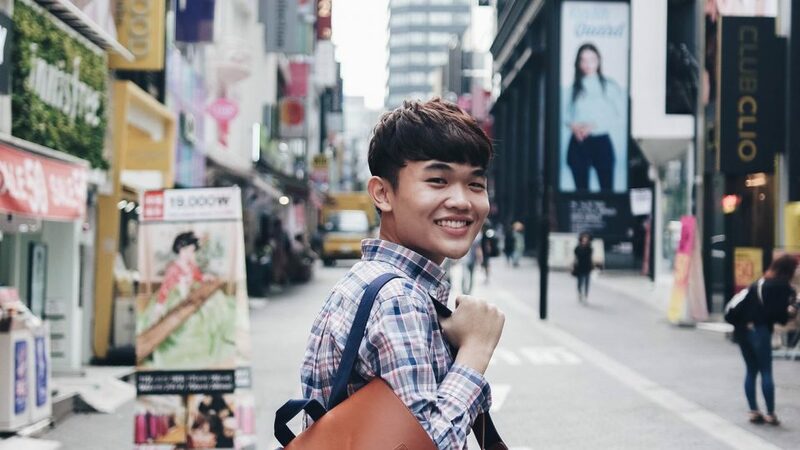 I’m sure those who stay in Punggol will be familiar with Big Fish Small Fish. It was first opened as a container-style cafe in Punggol and I’m happy to say that they opened their second outlet here in Northpoint City! While the cafe tries to retain its concept by bringing in the elements of a shipping container into the mall, patrons can now seat comfortably as the place is fully air-conditioned. What’s good here? You should totally go for their Salmon! 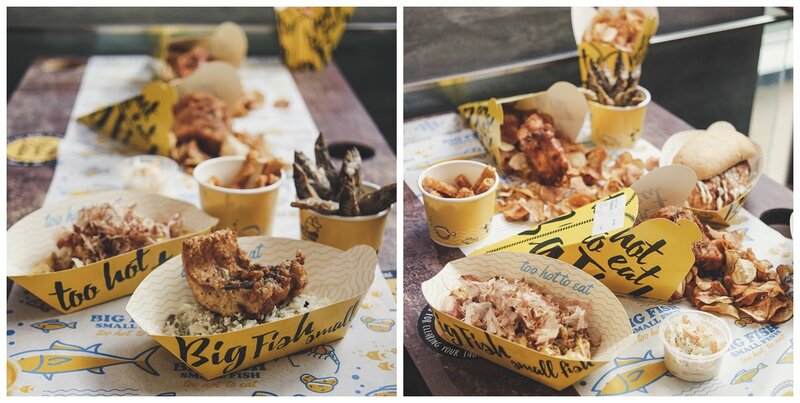 The fish and chips restaurant offers up to 6 types of fishes for diners to choose from. But, I’m in love with their Salmon as the meat was soft and tender, covered with a crispy fried batter on the outside! Also, did I mention that there would be free-flow of sauces for dipping!? Choose from unlimited free-flow of Cheese, Curry Mayo, and XO Mayo sauce. Let’s give the Mexcian something to ‘taco’ ’bout! Burrito, burrito, burrito! The humble wrap is arguably the most popular Mexican dish at Guzman Y Gomez and is now here at Northpoint City! Enjoy the authentic flavor of Mexican with a generous combination of ingredients that have been hand-picked fresh by the in-house staff when you order your very own burrito. But if you ain’t feeling for a burrito, do not fret as you could go for their rice bowl option with all the same ingredients, without the tortilla. 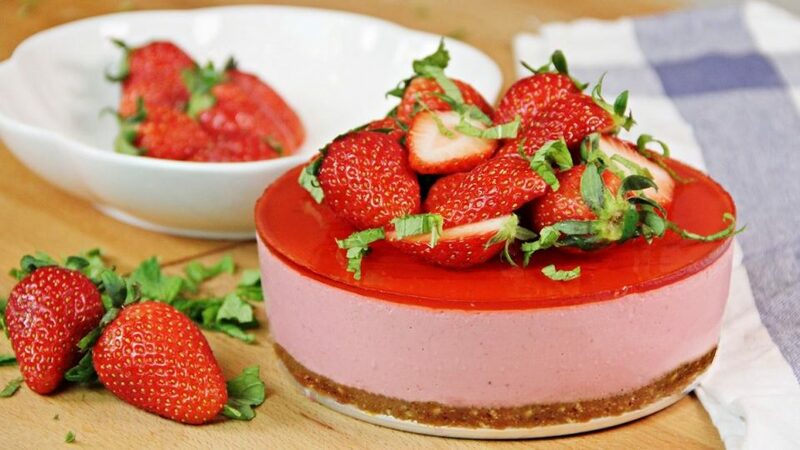 Perfect for anyone looking for a lighter option! 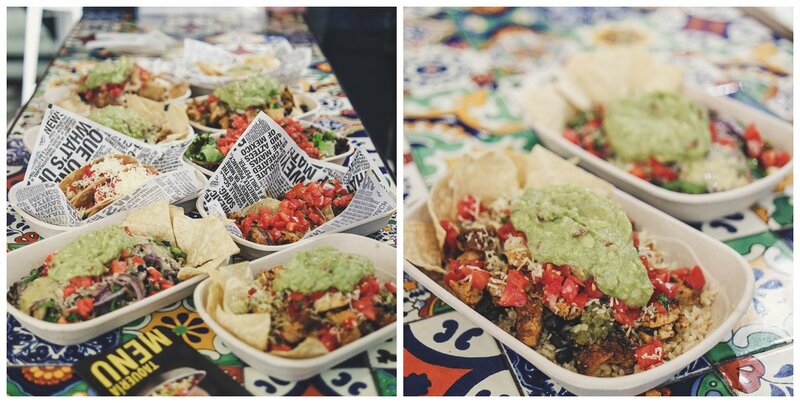 But, I got to say, when I’m here at Guzman Y Gomez I would always go for their 3-Piece Hard Shell Tacos! I do like my tortilla to be crunchy. It’s like having corn chips and tacos at the same time! Now available at Northpoint City, Collin’s would be on almost everyone’s mind when it comes to premium Western cuisine at affordable prices. 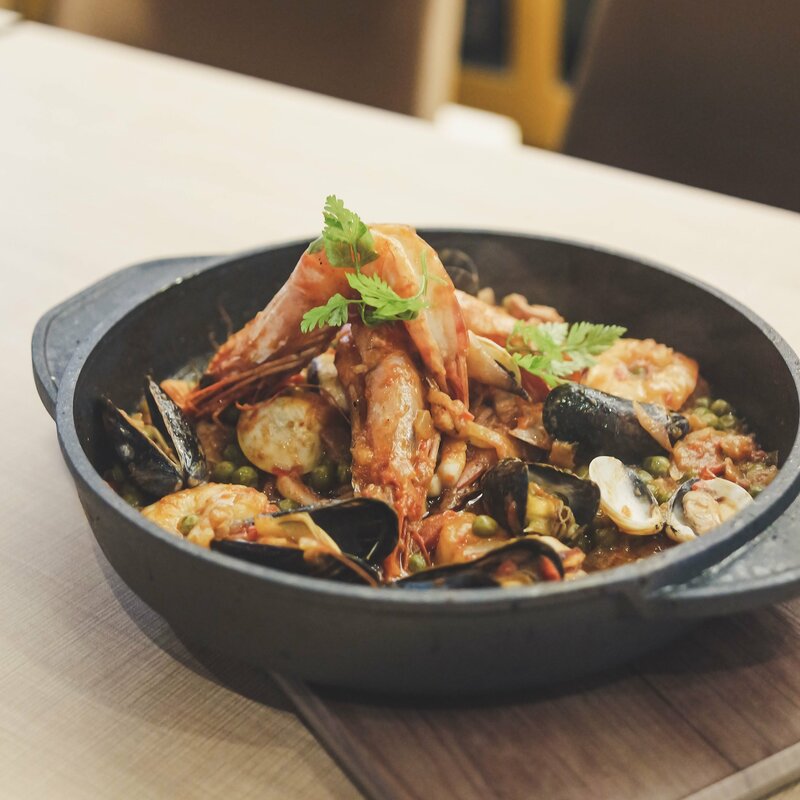 A double-award winning brand at the Singapore Prestige Brand Award 2017 for Promising Brands and Most Popular Promising Brands, it’s no wonder the hearts of many Singaporeans when it comes to dining out. I’m always intrigued by their delicious well-seasoned grills and wide-selection of seafood to choose from. If you ask me, I really liked their Charcoal Grilled Pork Belly! The meat was well-flavored and it was super juicy! 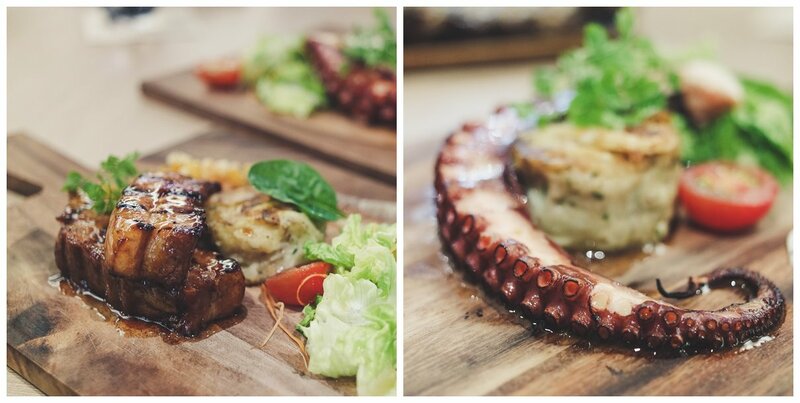 It was very aromatic as if it was just been grilled on a traditional charcoal grill and it certainly was! What’s more, if you are feeling hungry late at night, they are opened until 12am (last order 11pm), so there’s always a reason for Collin’s! 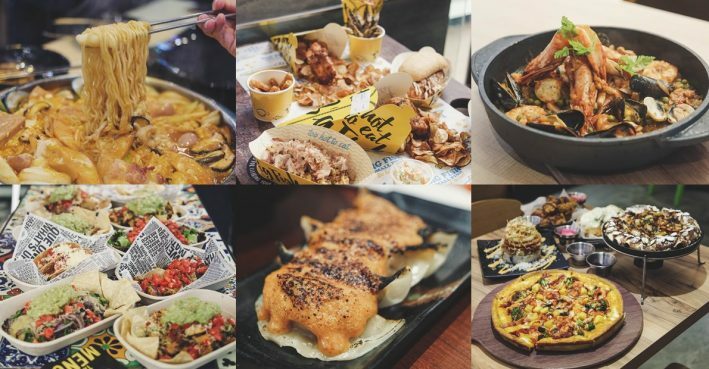 This entry was posted in Blog and tagged big fish small fish, Collin's, FOOD, Guide, Guzman Y Gomez, gyoza-ya, NorthPoint City, PatBingSoo, Pizzamaru, Yishun on March 5, 2018 by Zong Han Chua.